Logical Controls Concepts was founded in 2005 by Scott Jones. Through his experience, he noticed a need in the market for the integration of hydraulic systems & electric controls. His solution was to start on projects around the world with Danfoss PLUS+1™ GUIDE applications. Logical Controls began projects with Hydraquip in 2008 and, in 2015, Scott Jones and his team became part of the EOHI family.  The group from Logical Controls Concepts packed up and moved to Houston to integrate with the Mechatronics group of Hydraquip Custom Systems as a new company: Elite Controls, Inc.